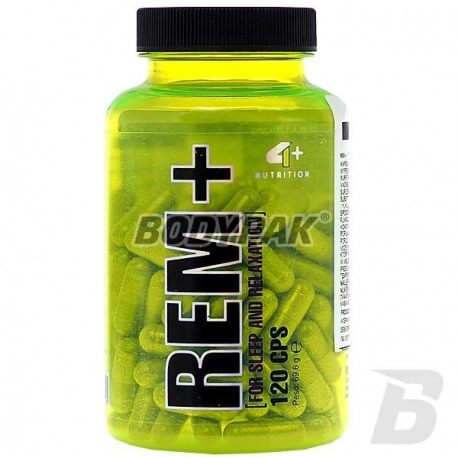 Health & BeautyFOURPLUS 4+ Rem+ - 120 kaps. FOURPLUS 4+ Rem+ - 120 kaps. If your dream is not sufficiently relaxed, and you do not wake up relaxed and at full strength to face the challenges of the next, this means that you need REM +. FOURPLUS 4+ REM+ - 60 kaps. 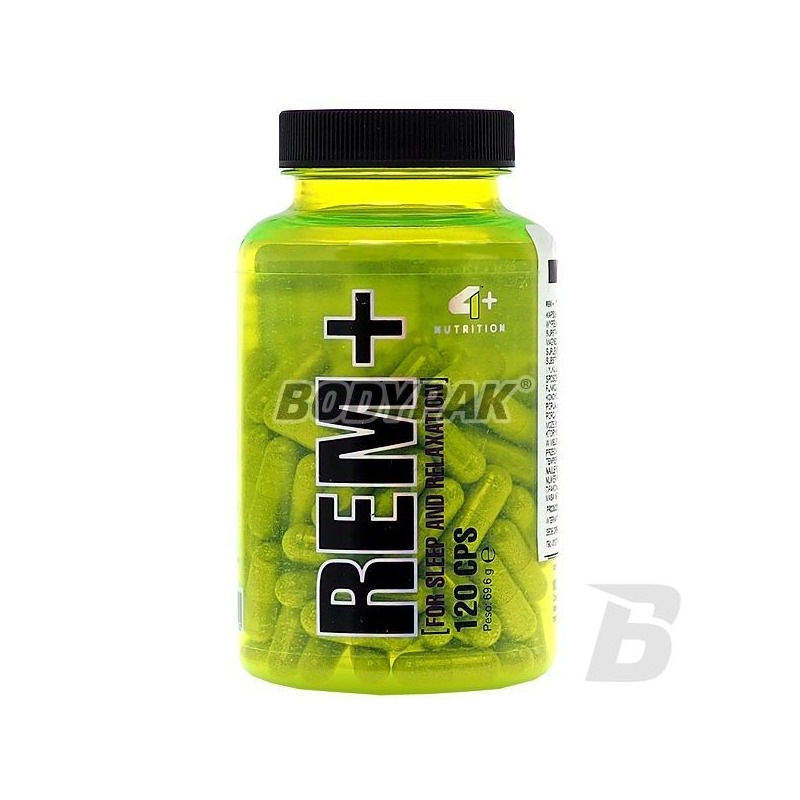 4+ REM + is a product created to make your dream will end the right quality. You will finally wake fully rested and full of energy to face the new challenges. Do not hesitate, healthy sleep is very important for the overall health of your body! Typically, adults fall into a deep sleep phase by only 20% of the time I spend sleeping. This is definitely not enough to the body to fully recover and "recharge batteries". If in addition you are physically active will improve your muscle strength and their growth. Do not wait until it comes to a situation where you wake up angry at the whole world, everything and everyone you off balance. Take care of yourself and your loved ones today! Think of how many benefits reach the increasing number of REM sleep phase. Higher levels of regeneration, better mood, positive attitude are just some of the benefits. 4+ + REM stands for a deep and healthy sleep! Other Ingredients: capsule (food gelatin), filler: microcrystalline cellulose, anti-caking agent (vegetable magnesium stearate, silicon dioxide).